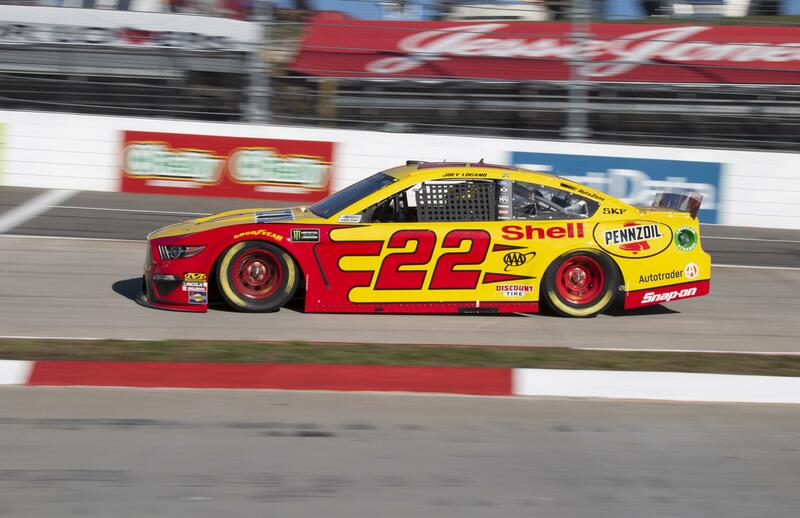 Sat., March 23, 2019, 10:27 p.m.
MARTINSVILLE, Va. – Joey Logano led a Ford sweep at Martinsville Speedway with another pole-winning run for Team Penske. Kyle Busch won the Truck Series race – his third win in three truck events this season – before the qualifying session began, but the success did not carry into his Cup lap. The winner of the last two Cup races will start 14th at Martinsville as he attempts to sweep the weekend. Published: March 23, 2019, 10:27 p.m.